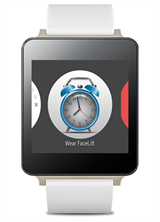 Google still hasn't added official support for third-party Android Wear watch faces, but the recent update to 4.4W.2 that added the ability to hide peek cards is good enough for me. You can finally see your whole watch face, and with Wear FaceLift, you'll see more of them. 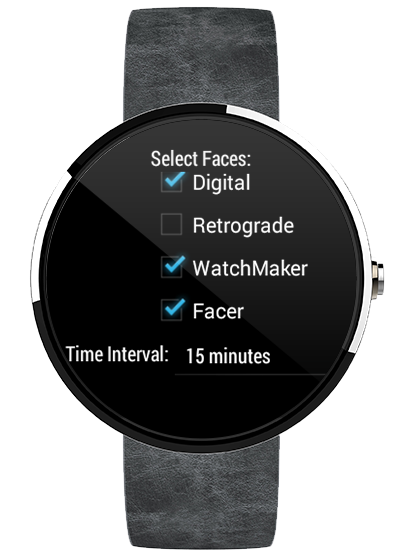 This app lets you rotate your watch faces at set intervals throughout the day. I've been testing this app on an LG G Watch R with both built-in and third-party watch faces. I'm actually a little surprised that not only does it work, but it works really well. 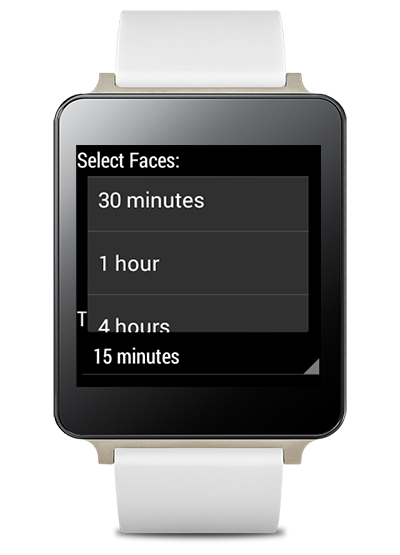 It even loads custom watch face settings correctly. Wear FaceLift can be operated entirely from the watch. 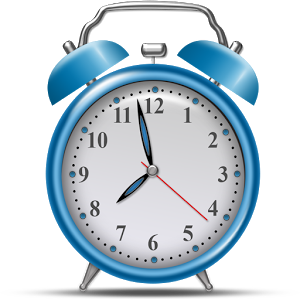 Just pick the faces from the list that you want to add to the rotation, pick the time interval (15 min-12 hours), and it does the rest. 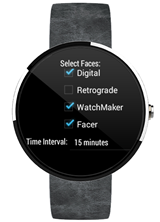 You will have to pick the Wear FaceLift "watch face" from your device's main list of faces, but that's just a container for all the things it's rotating in. It could use a few more features, like a shuffle setting, but it's technically still in beta. 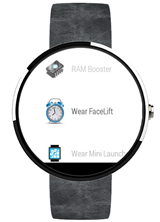 This app is on sale for $1.49 right now, and it might be something to check out for Wear fans.